Detention warrants were issued for at least 182 people as part of an Istanbul-based operation against the Gulden group, which the government accuses of masterminding the July 15, 2016 coup attempt, on Tuesday. 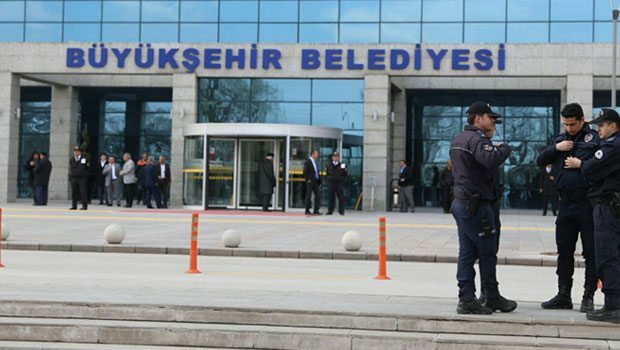 According to the Diken news portal, the investigation reportedly targets the movement followers with alleged ties to public servants working at Ankara Metropolitan Municipality, the Ministry of Development, and the Ministry of Education. Meanwhile, detention warrants were issued for another at least 144 over similar charges as part of a separate investigation in İstanbul province on Tuesday. Turkish government has already detained more than 120,000 people since coup attempt.